Aviation engineer Adam White, EI has teamed with two friends to start a scholarship for engineering students at the University of Arkansas. The Honorarium for Dedicated Leadership and Outstanding Character Scholarship is a $1,500 scholarship awarded to junior and senior civil engineering students who demonstrate leadership skills in academic and extracurricular activities. Adam graduated from the university in 2008 with a Bachelor of Science in Civil Engineering. 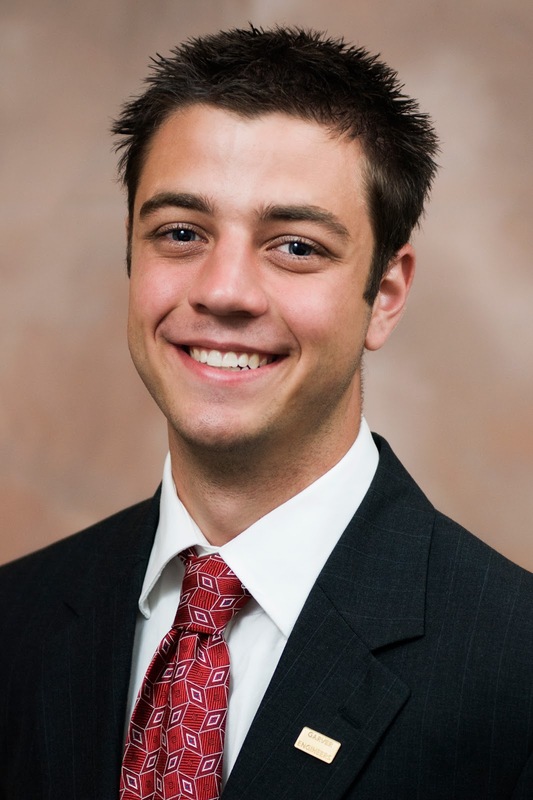 He worked with Garver as an intern while in school, and he has worked with Garver since he graduated.